A bench headed by NGT Chairperson Justice Swatanter Kumar ordered the AAP government and states of Punjab, Haryana, Uttar Pradesh and Rajasthan to positively submit their plan before December 4. 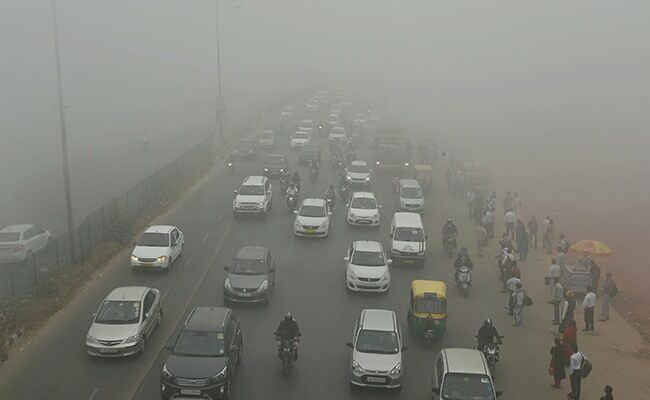 New Delhi: The National Green Tribunal or NGT today directed the Delhi government and four neighbouring states to submit a comprehensive action plan on ways to deal with the severe air pollution. "This action plan should have a direct nexus to the levels of pollution once the pollution levels of PM2.5 and PM10 increase 300 and 500 microgramme per cubic meter respectively. "The steps for preventing and controlling the air pollution should automatically come into play and should not depend upon the decision of the government officers in any of the states," the bench said. The Green Court directed the chief secretaries of Delhi and the four states to file the action plan for its approval. The plan should come into force automatically once the parameter crosses limits from severe to hazardous. "Upon filing of such action plan, the tribunal shall issue further directions as may be necessary," it said. The Green Court had earlier directed the Central Pollution Control Board, Delhi Pollution Control Committee and every state pollution control boards to file ambient air quality analysis before the tribunal on monthly basis and also put up on their websites to enable the concerned authority to take effective steps to control the air pollution.